This comprehensive, downloadable ebook covers all the healthy (and unhealthy) foods so you can make the best choices. Alternatives to your current unhealthy foods are suggested. 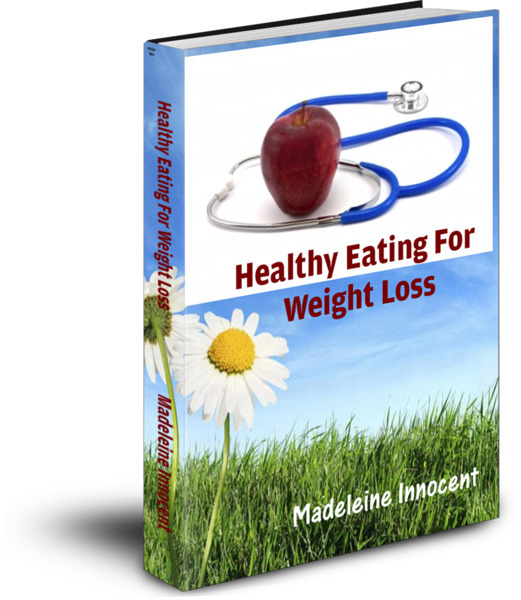 Although the title of this book suggest it is only for those people who want to lose weight, because it focuses on healthy foods, it BALANCES your weight rather than drops the pounds. This means you will achieve a healthy weight, whether that means decreasing your current weight or increasing it. Blue green algae is a nutrient complete and dense superfood. It contains all the macro minerals, all the trace elements, protein along with other essential nutrients in an easily digested form. It grows naturally in Lake Klamath, fed by mineral rich streams.